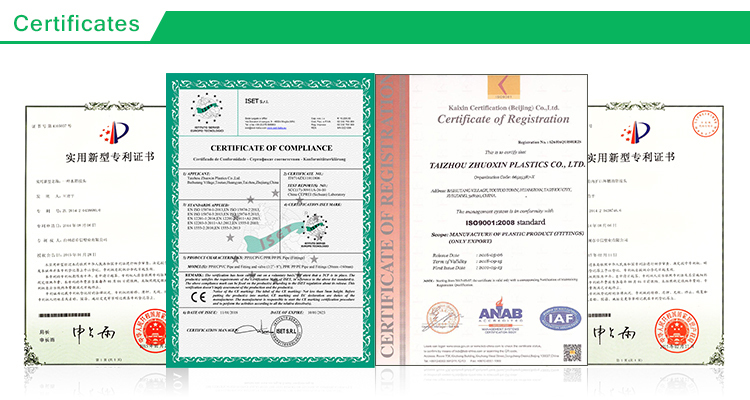 2 Inch plastic schedule 40 PVC DWV S-trap without clean out from China Manufacturer - Taizhou Zhuoxin Plastics Co., Ltd. 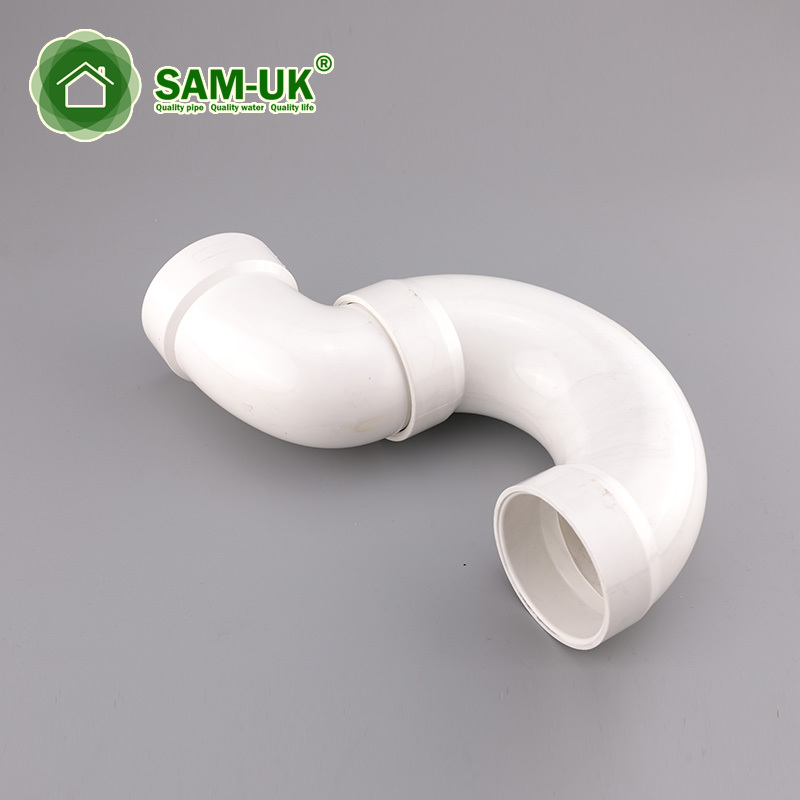 This S-Trap features a fittings without plug connection to provide a means for clearing potential clogs. 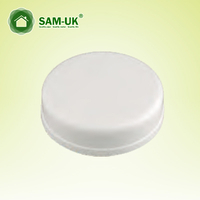 The PVC DWV S-Trap without cleanout and plug is used in residential and commercial drain, waste and vent systems. 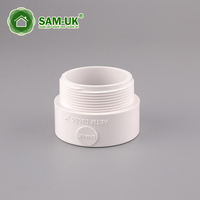 The S-trap provides a water seal so that wastewater will automatically be trapped in the arc of the fitting, thereby preventing unwanted gases from entering the house. 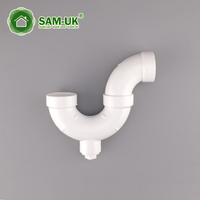 This S-Trap features a fittings without plug connection to provide a means for clearing potential clogs. The PVC DWV S-Trap with cleanout and plug is used in residential and commercial drain, waste and vent systems. 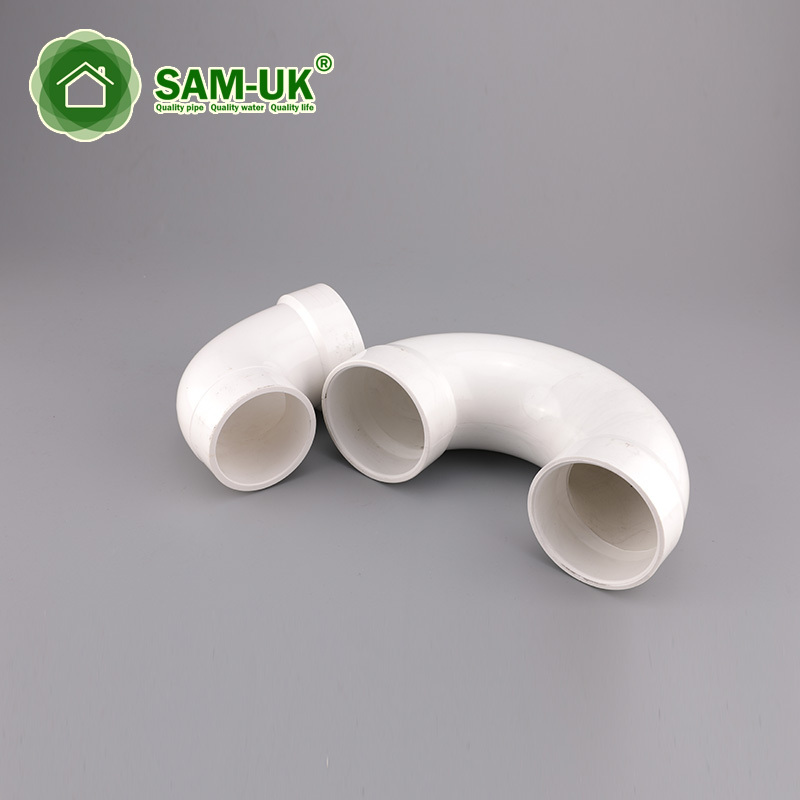 The S-trap provides a water seal so that wastewater will automatically be trapped in the arc of the fitting, thereby preventing unwanted gases from entering the house. 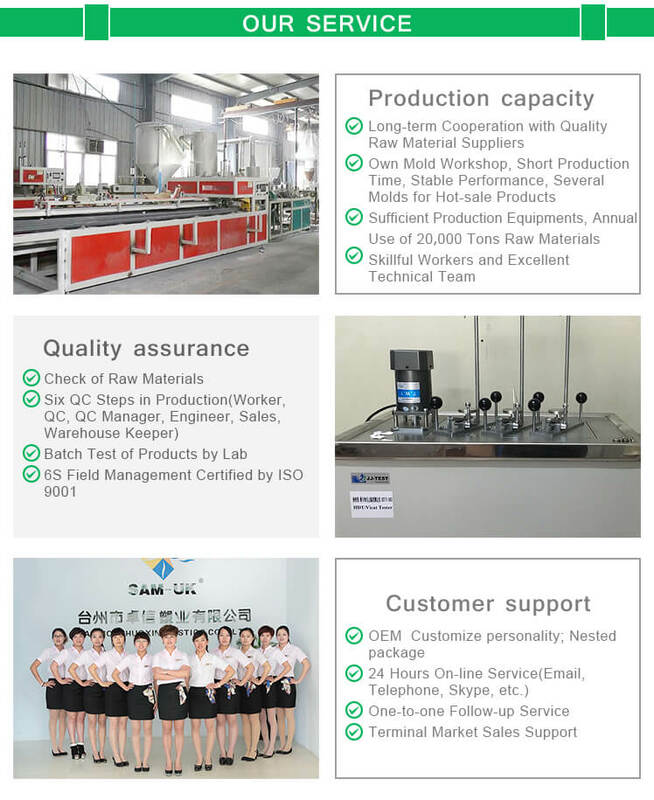 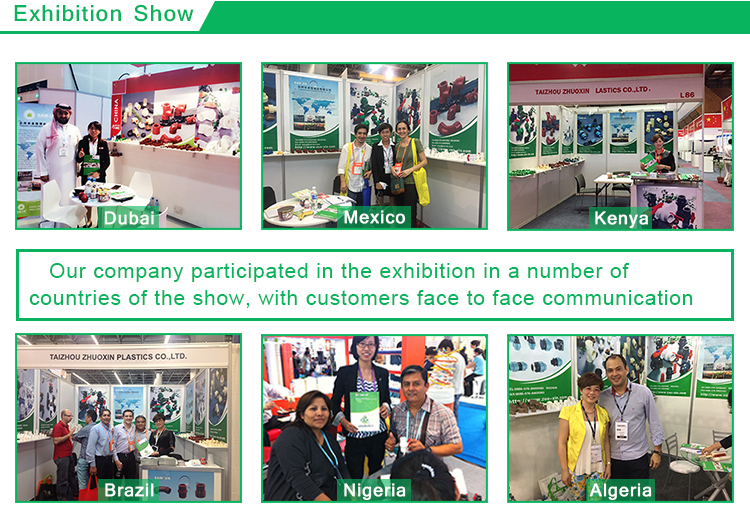 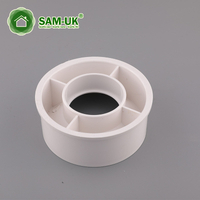 7.How about the samples(Schedule 40 PVC DWV S-trap )?